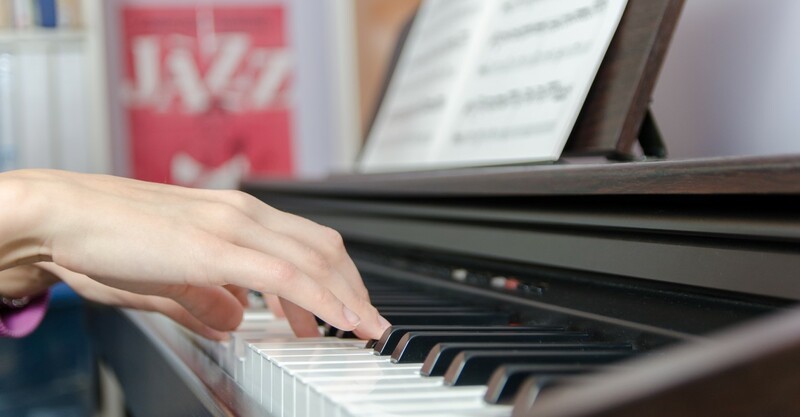 We provide weekly home-based or facility-based piano lessons. Typical Piano Lessons: students 5-years old or more; adults welcome! Adapted Piano Lessons: students 5-years old or more with unique abilities or specific learning needs; adults welcome! Contact us regarding your interests, for scheduling options, and prices for services.